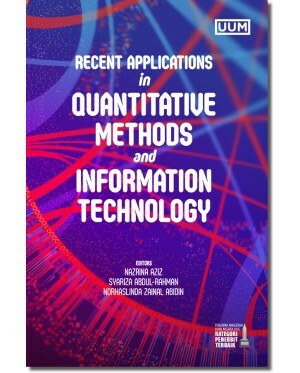 This book is a guide for researchers who are involved in statistical, mathematical, information technology and decision science analyses. 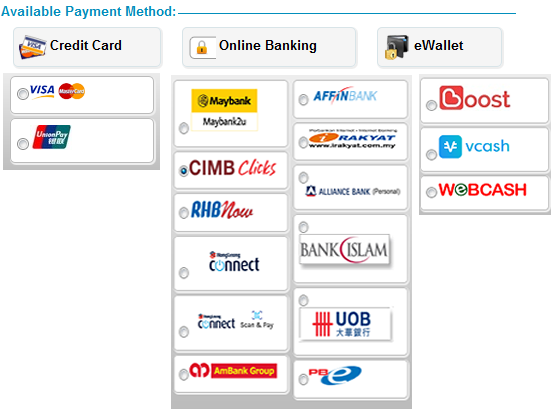 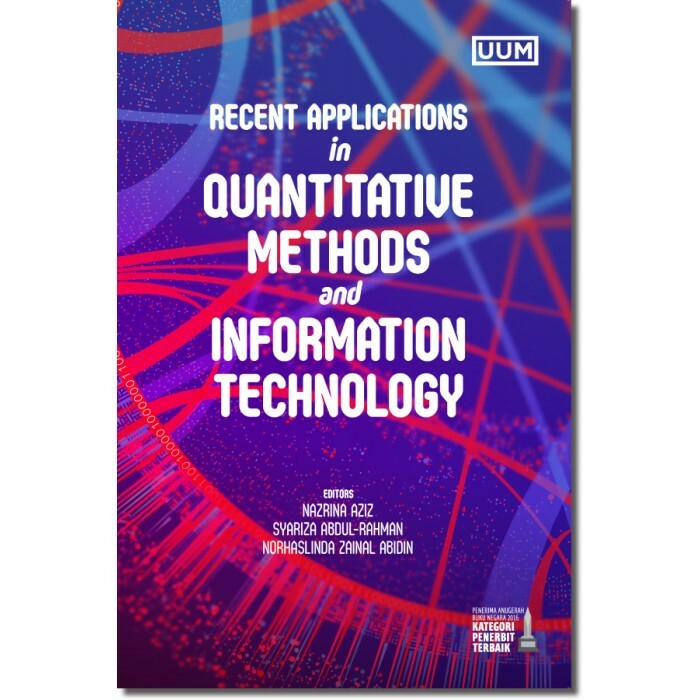 The purpose of the book is to allow readers to get research ideas on a wide range of topics, such as sampling plans, capital budgeting, completion time in production line, searching pattern for mobile cache replacement policy, home security system with biometric finger print and web service technology. 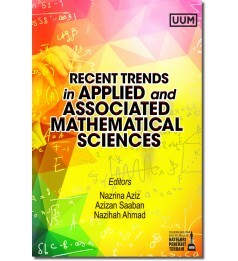 The analyses in each chapter are explained in detail with samples of real applications in daily life to assist readers to appreciate theoretical, algorithm and mathematical formulations. 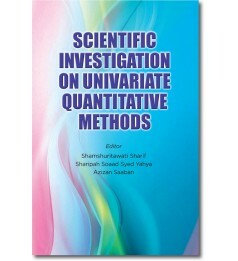 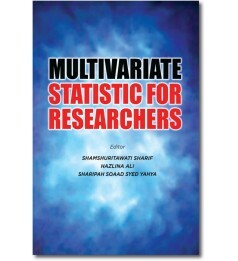 Prior to reading this book, readers are advised to have some basic foundation in statistical sampling, tabu search approach, neural network, algorithms, and mathematical formulation. 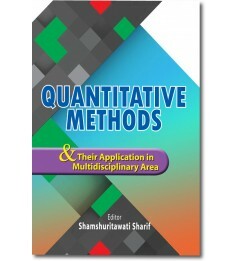 This book will be beneficial to students and researchers who are looking for research topic of the research and how problems can be solved using an applied method.